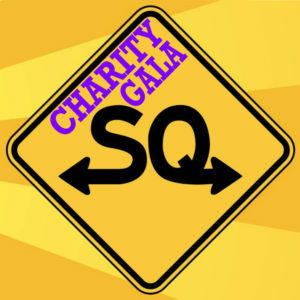 This ticket does not grant admission to the SideQuest Charity Gala on Thursday, July 4th or the Barlympics on Friday, July 5th. 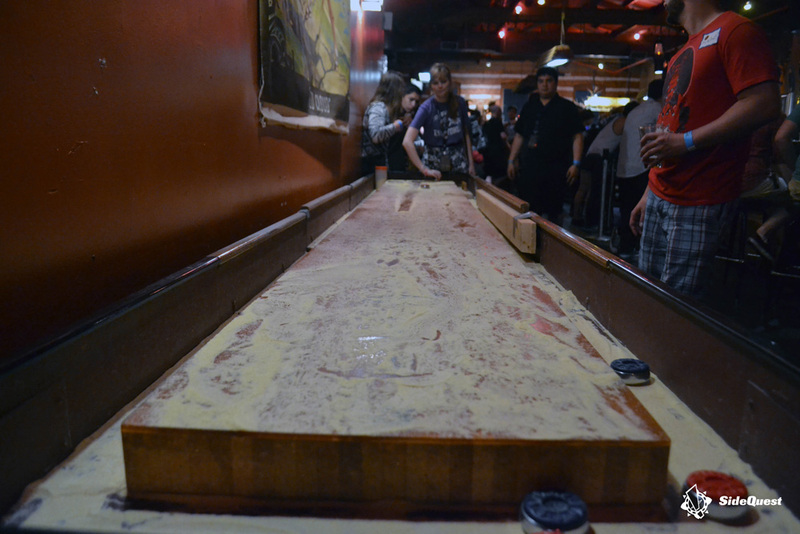 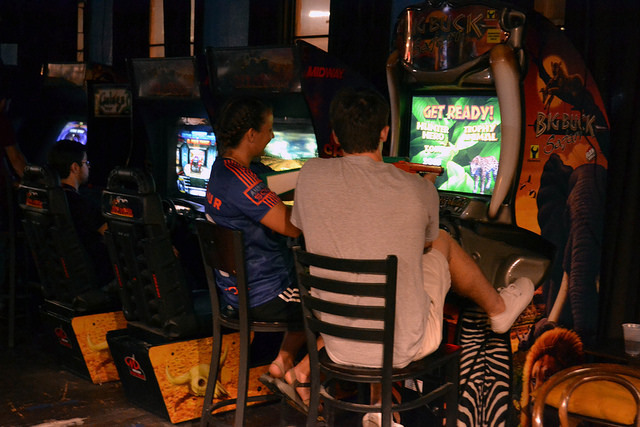 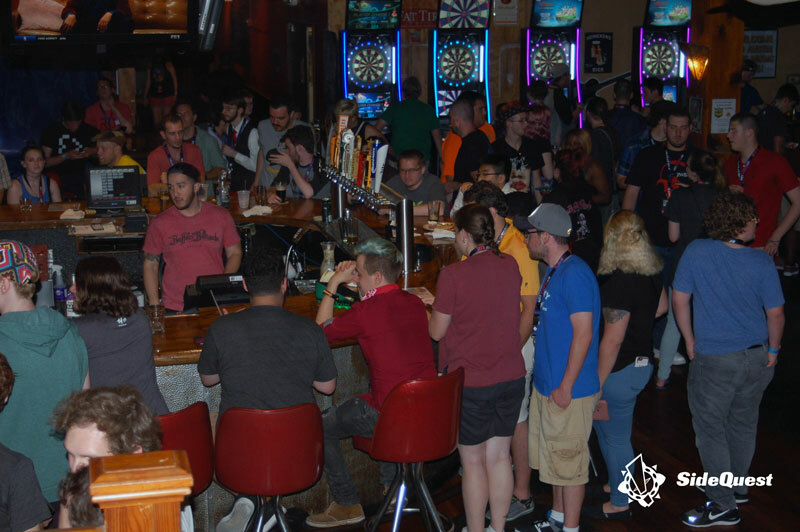 Austin’s world-famous Sixth Street has no shortage of bars, saloons, watering holes, and other establishments where one can enjoy a drink, but Buffalo Billiards has something all those other places don’t: a private bar reserved exclusively for you and your fellow thirsty SideQuesters! 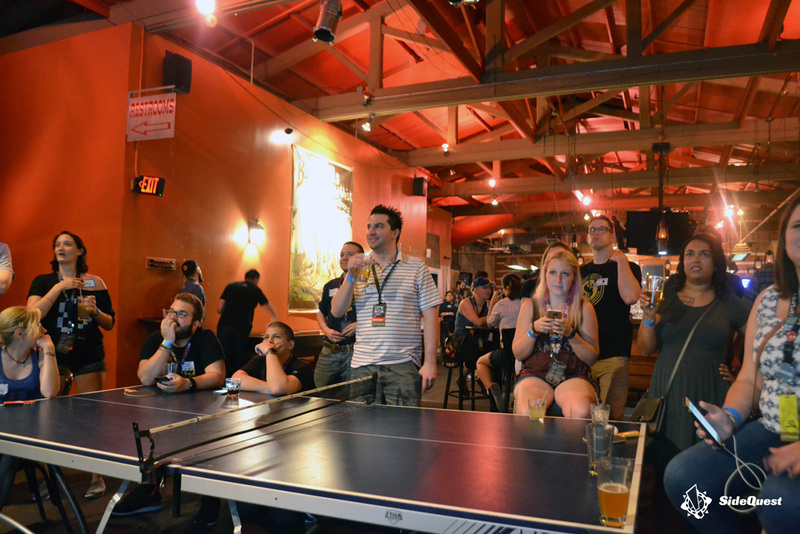 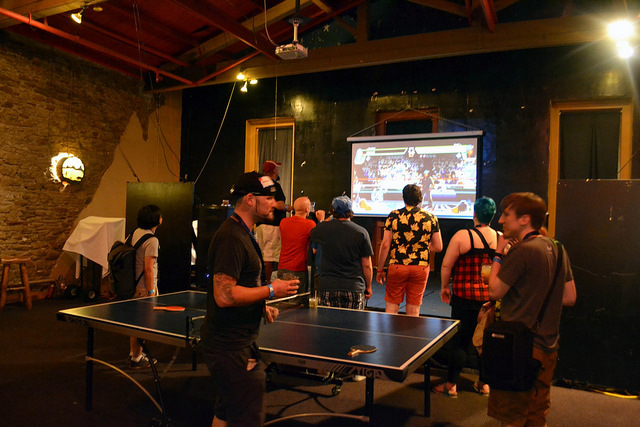 One day after the SideQuest Barlympics, join us for our full-venue takeover of Buffalo Billiards on Sunday, July 7th, when we’ll host our annual RTX Wrap-Up Party. 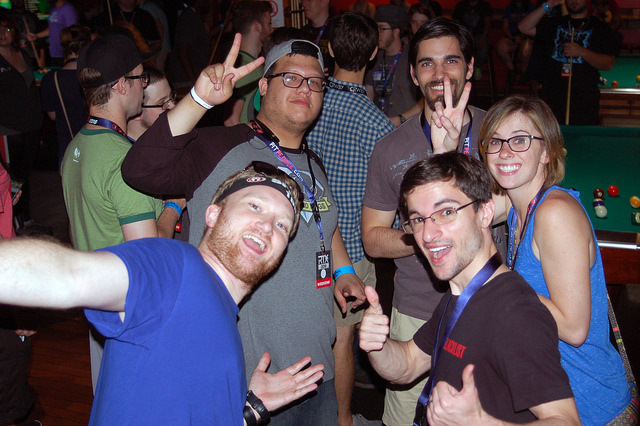 ANY RTX badge gets you into the bar’s lower level, but this ticket grants admission to the SideQuest Lounge upstairs.